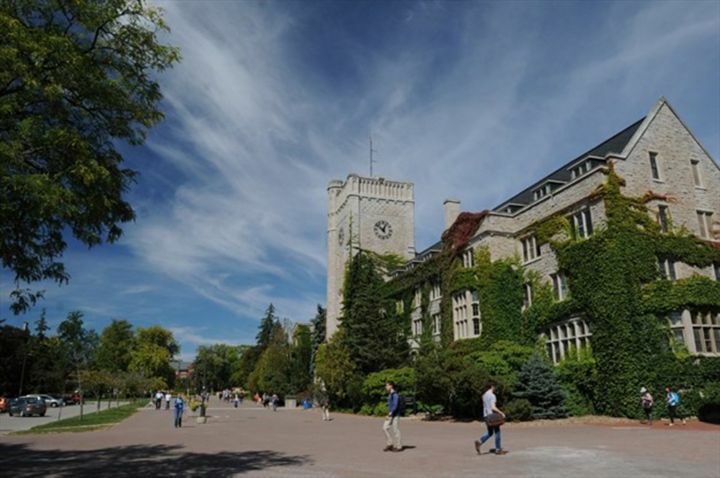 When you choose the University of Guelph, you join a community of learners who will shape our world's collective future. Our purpose is to improve life and there are many ways to join us. We offer more than 80 undergraduate programs, more than 100 graduate and post-doctoral study programs.